Image from Looney Tunes/Warner Bros.
Coyote Fur Comforter 90×105. 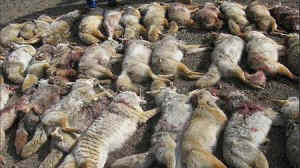 All fur, full pelt, (not pieces,) … Select Quality Extra Heavily Furred Pale Coyotes from North Eastern Montana. 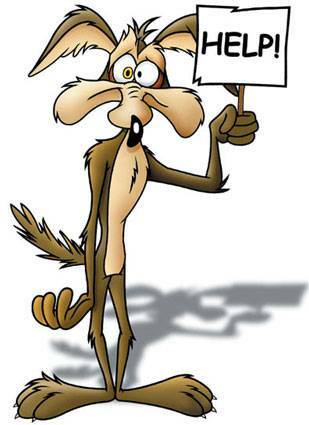 These are the Best Coyotes in the United States. 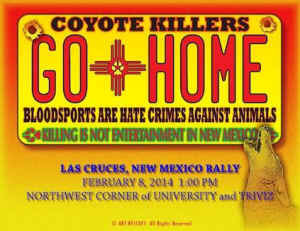 Locally Called Highline Coyotes, because they come from the Montana/Canadian Border. Made just like a quilt with batting between layers. Backed with Satin. (All sizes are approx.) MADE IN USA. 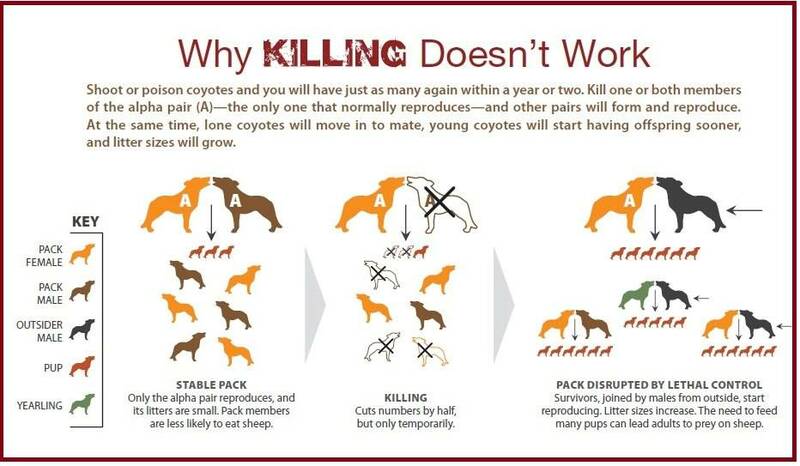 …when aggressively controlled, coyotes can increase their reproductive rate by breeding at an earlier age and having larger litters, with a higher survival rate among young. 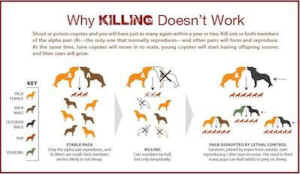 This allows coyote populations to quickly bounce back, even when as much as 70 percent of their numbers are removed.